At James Glynn's Garage Door Service, we emphasize professional service and installation. We have been in business for over 50 years family owned and operated. 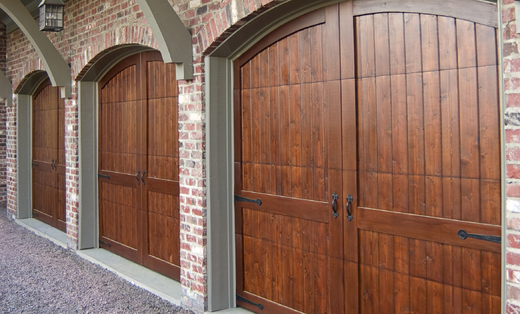 We repair and install all major brands of garage doors and garage door operators. We fix broken springs, replace damaged sections, repair garage door openers, and provide our customers with all available options. We believe in superior customer service and our reputation is highly regarded. Call us today for all of your garage door needs!